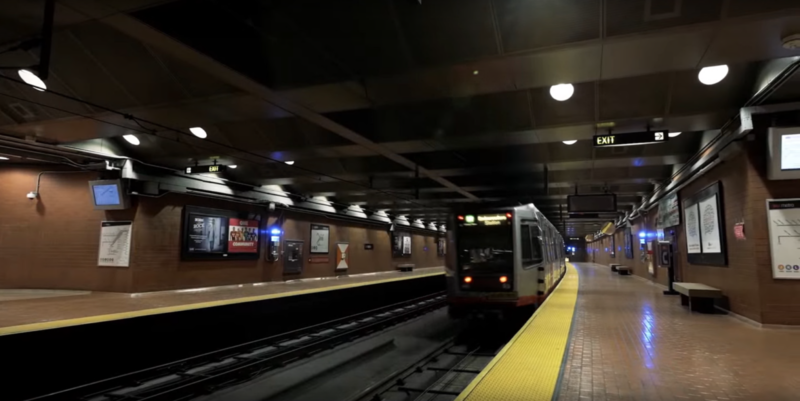 In the aftermath of an August incident in which a worker died working in a Muni tunnel, San Francisco agencies say they do not yet have a comprehensive system in place to warn each other about contractors who have had safety problems while working on city construction projects. Instead, city officials say they've begun building a database in which departments can enter information about contractors — including any documented safety concerns — that other agencies will be able to access. 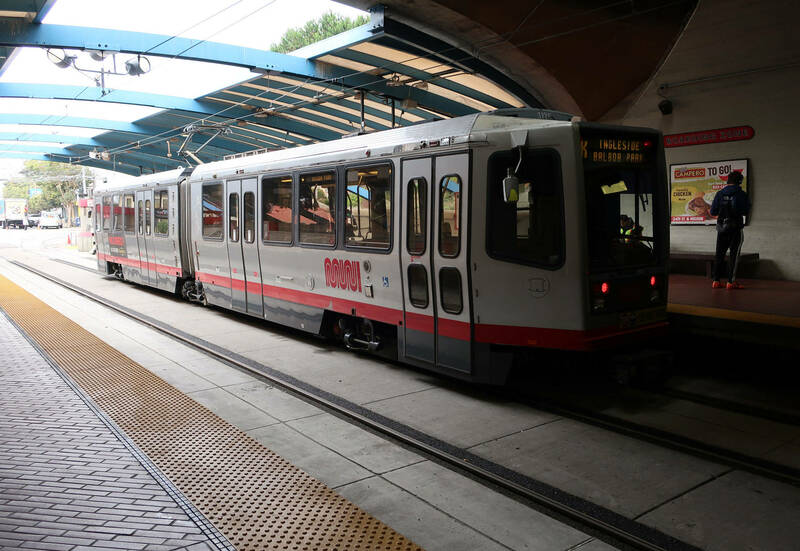 The issue was raised last week in a Board of Supervisors committee meeting prompted by the Aug. 10 death of Patrick Ricketts, 51, a worker with Shimmick Construction killed by a falling steel beam in Muni's Twin Peaks Tunnel. 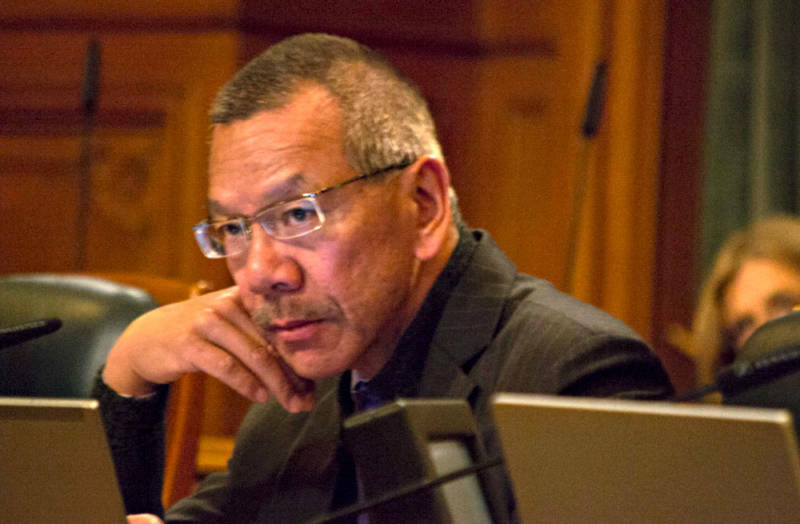 During the hearing of the board's Government Audit and Oversight Committee, Supervisor Norman Yee asked John Thomas, a San Francisco Public Works engineer and deputy director for infrastructure, whether the department notifies other city agencies about contractors that have had safety issues. "Is this information used for future potential contracts?" Yee asked. "If, for instance, you see a pattern and it doesn't really stop and they haven't done any corrective actions, do you use that information to say 'you know something, we can't be giving this particular company a new contract?" Yee inquired. "At this point, no, it is not used as part of the selection process," Thomas answered. When asked about Thomas' remarks, Public Works spokeswoman Rachel Gordon said city departments have begun a pilot project using an internal website, completed last February, where they can store reviews of construction jobs. So far, records from eight projects have been entered in the site. City officials plan to add more in the coming months as the project continues to roll out, Gordon said in emailed responses to questions. She said documenting city officials' concerns is key. "The issue is largely about making a fair decision that is supported by documentation of poor performance," she said. "If a department doesn't award a contract because of its concerns about the ability of the contractor to perform, it must backup that decision with documentation." Gordon also pushed back against the idea that city agencies don't have access to safety information about contractors that bid on city projects. "Departments may ask about safe work history on past work for the city," Gordon said in an email. "The department may check references by asking its employees or those of other city departments," Gordon said. Yee called last week's hearing in response to questions that arose after Ricketts' death near West Portal Station. In the days after the incident, news reports disclosed his employer, Oakland-based Shimmick Construction, was tied to dozens of workplace violations over the last decade. But prior to beginning work on the Twin Peaks Tunnel, the company and its partner on the project, Con-Quest, answered "no" on a San Francisco Municipal Transportation Authority questionnaire that asked whether they had been cited for any serious and willful violations by California's Division of Occupational Safety and Health, or Cal/OSHA. Among the alleged violations for which Cal/OSHA has fined Shimmick were three serious infractions involving the death of a forklift driver in 2016. Shimmick, which faces a $46,800 penalty in the case, is contesting Cal/OSHA's findings. Supervisor Aaron Peskin said city agencies that use similar questionnaires should change the way they ask about contractor safety records. "It can take years to close out a case," Peskin said. He urged all departments to ask contractors to list all workplace safety incidents they're associated with, even those still under investigation or appeal. Siew-Chin Yeong, SFMTA's director of capital programs and construction, said that her agency wants to require contractors to submit annual summaries of work-related injuries when bidding on a project. Supervisor Yee pointed out that on many city construction jobs, the project's main contractor hires smaller companies to do large parts of the work. "How do we control that?" Yee asked, looking for city rules on how the agencies track the safety records of subcontractors. "The general contractor is fully responsible for the safety site including the safety of the sub-contractor," Yeong said. While the focus of the hearing and of previous news coverage has focused on weaknesses in vetting the safety records of contractors, it should be noted that city officials in recent years have been meeting to collaborate more efficiently on what they know about construction companies, emphasized Nicholas King, a process improvement analyst for Public Works. "I know that you've heard from three departments today, and you guys are asking questions and the public's here and the press is watching," King said. "I just want to be clear that we're all on the same page, and we're all on the same team, and we're all committed to safety."